Police Officer Ralph Reeves died as the result of a heart attack suffered while struggling with a student at Compton High School. Officer Reeves was dispatched to respond to the school to investigate reports of an intoxicated student. The student began to struggle with Officer Reeves and a group of other students began to surround the two and tried to take the subject from Officer Reeves' custody. 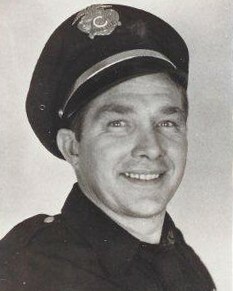 As other officers arrived Officer Reeves collapsed. The other officers were able to pull Officer Reeves to safety and called an ambulance. He was transported to a local hospital where it was learned that he had suffered a heart attack. His condition never improved and he died as a result on March 26th, 1968. Officer Reeves was survived by his wife, four children, and three grandchildren. 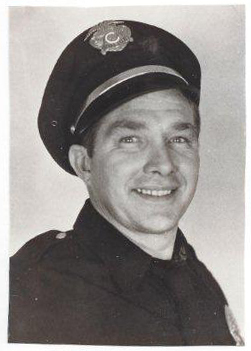 Officer Reeves' brother, Patrolman Richard Vance Reeves, was killed in the line of duty on October 2nd, 1957, while serving with the Kansas City, Missouri, Police Department.